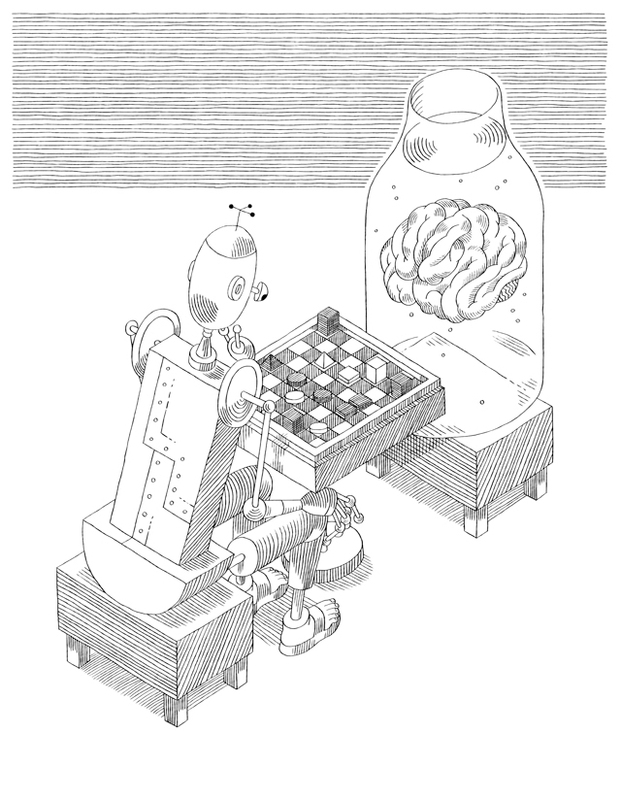 Vice Magazine published the first English translation of Lem’s “Zagadka” (“The Puzzle”); this story is illustrated by Sophia Foster-Dimino, the co-author of the Lem-Doodle. The full text of “The Puzzle” is available here. This entry was posted in news by leobullero. Bookmark the permalink.